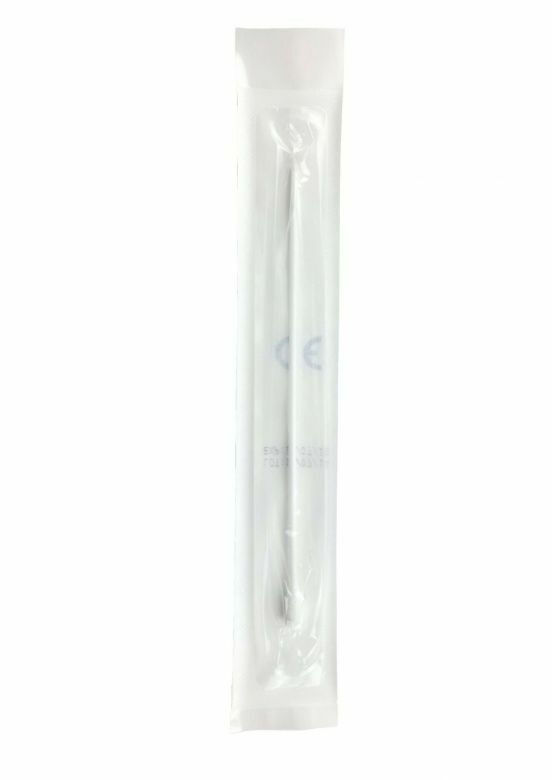 Highly absobant sterile cotten tipped swabs. 150mm stick with a 5.5mm tip. 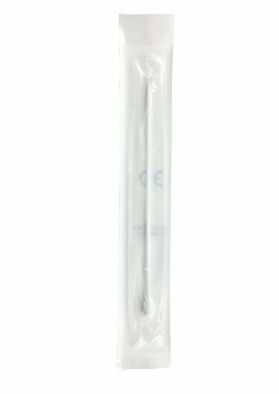 Each swab is individually wrapped to ensure sterility. 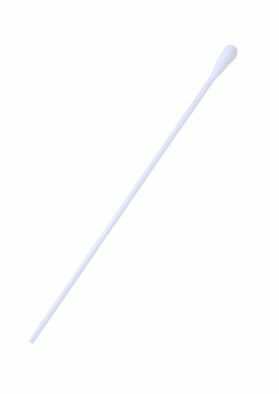 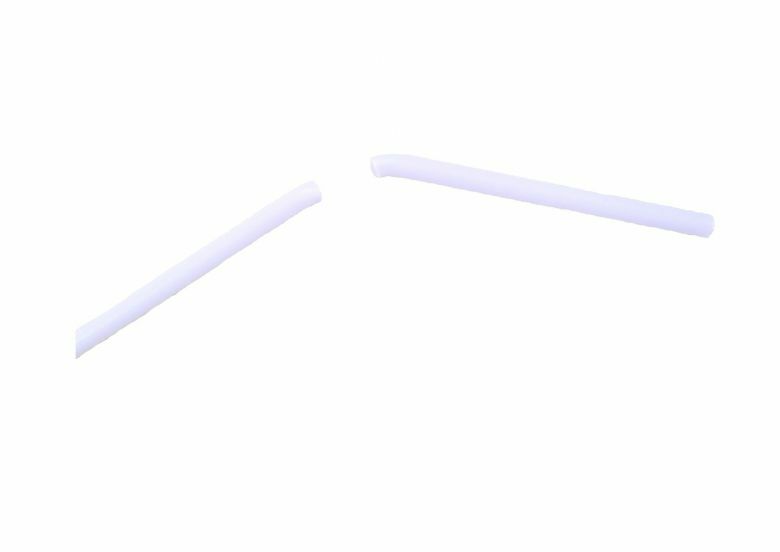 Made from PS and can be easily snapped to reduce the length of the swab.